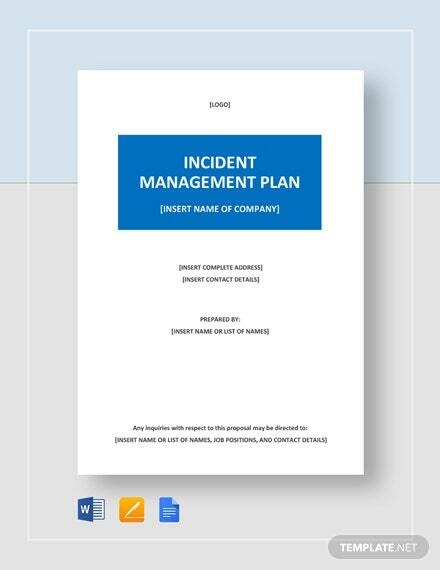 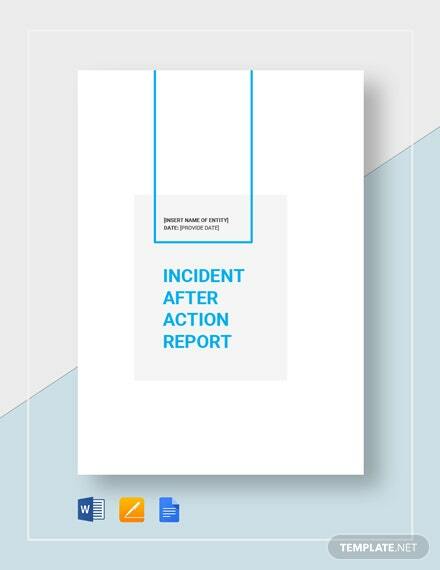 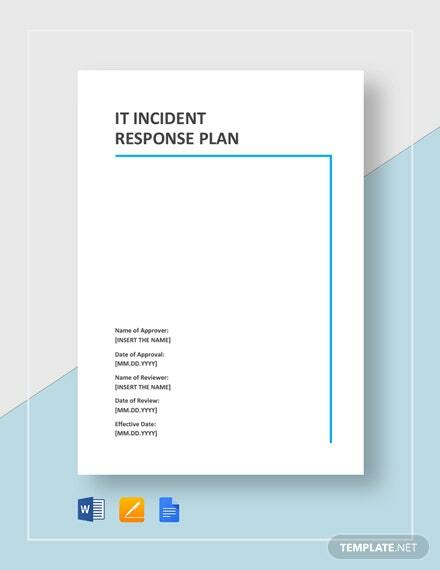 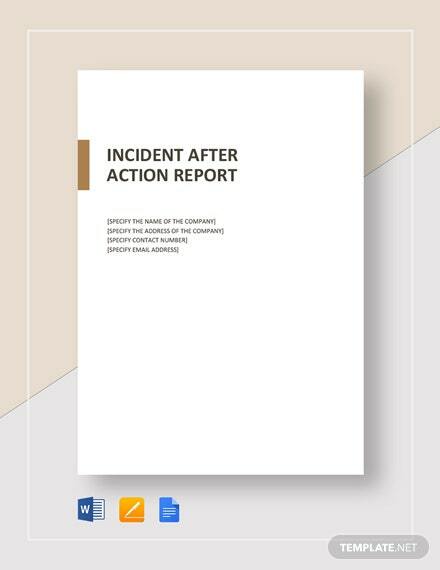 Conscientiously prepare for unexpected incidents using this professionally designed incident action plan template. 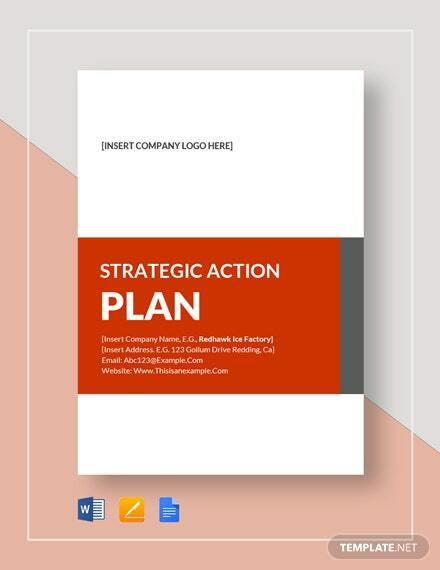 This template contains a fully customizable layout you will surely have no problem using. 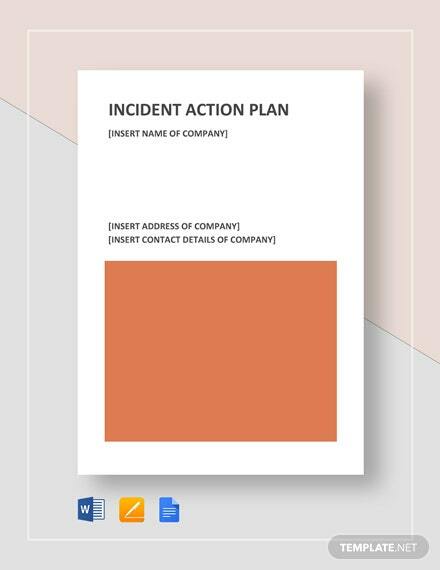 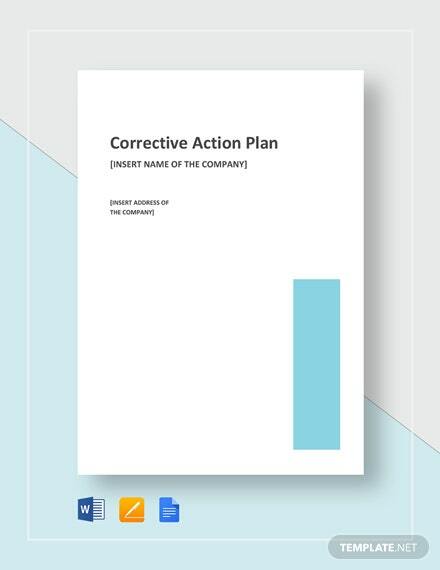 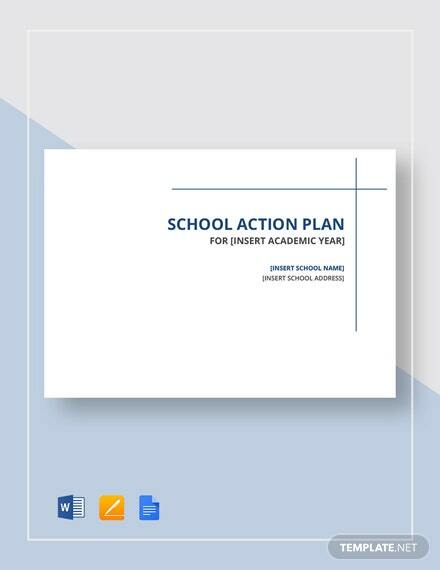 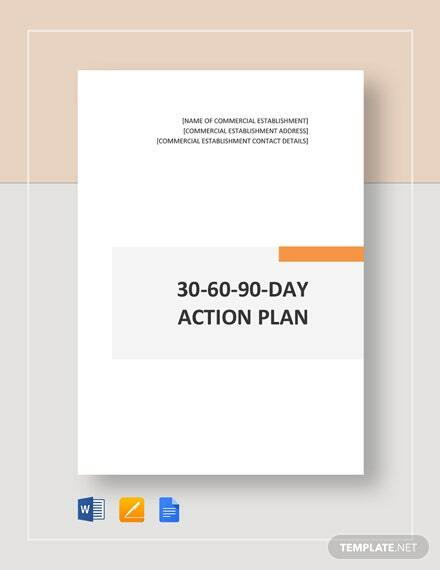 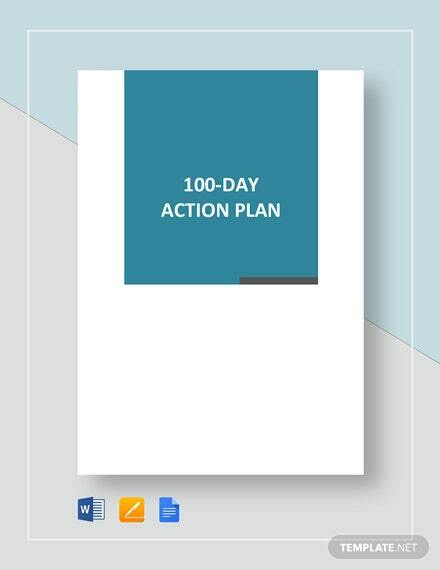 Download this template to your PC +More or mobile device to immediately prepare action plans for incidents such as calamities, business disputes, and the like. 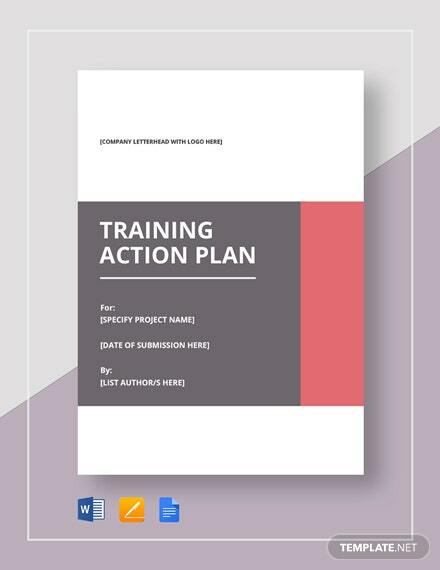 Check out the available file formats when you download and choose the format applicable to your preferred software.